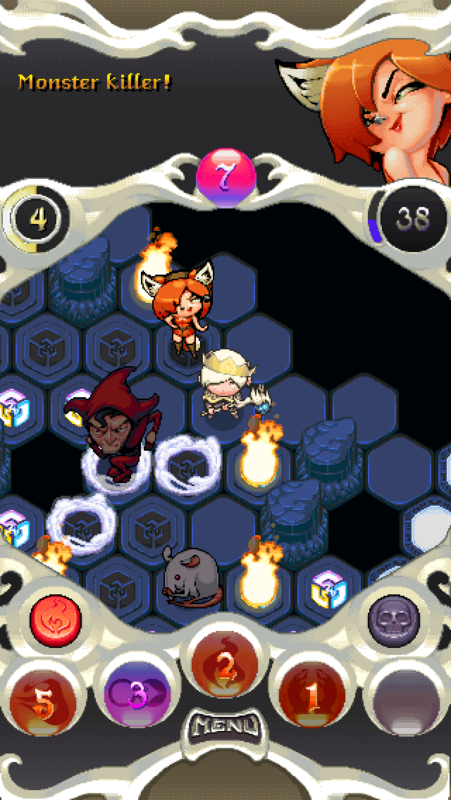 Hey – remember that game Auro that I’ve been working on since… God, 2010? It came out the other day, on Android. I’ll be writing a big article about its game design and why it’s so special soon. I am really, really proud of this game, and I just can’t wait to hear what people think of it. The game will be coming out on iOS and PC pretty soon too, so keep an eye out for that stuff. In the meantime, Android users, go play it now!